← Baltimore Screening Pass-palooza: “Patti Cake$”! 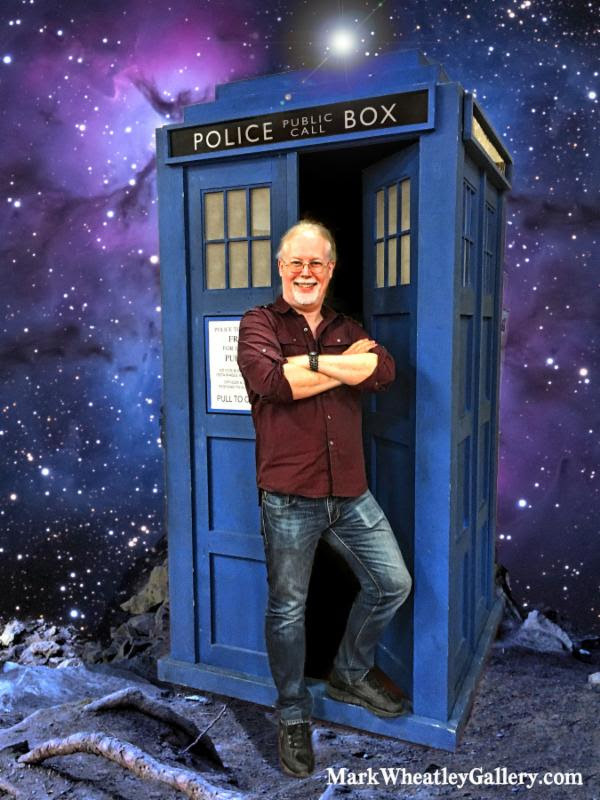 Con News: Baltimore Comic-Con brings back Wheatley and Hempel…adds even more guests! Walking around Baltimore Comic-Con is always a treat, but my favorite part? Artist’s Alley. 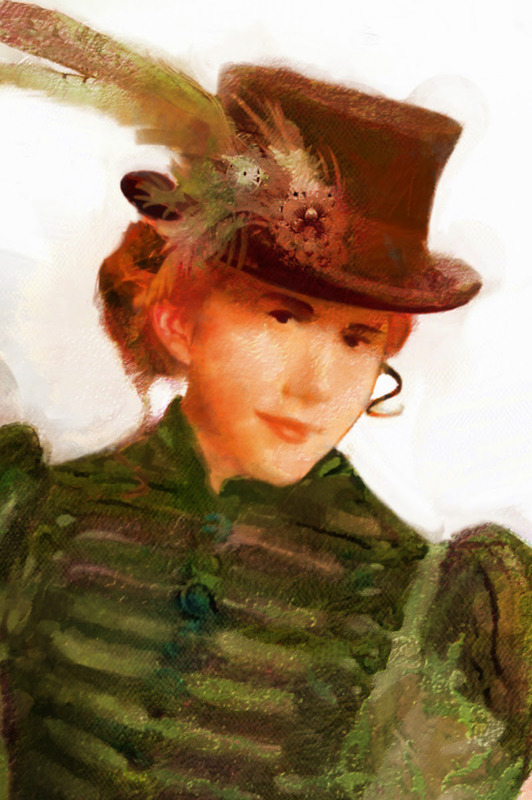 It’s wonderful to see all the creators chatting with fans, and working on new pieces. So I’m glad to see that Mark Wheatley (Titan’s Doctor Who series) and Mac Hempel (The Sandman, Heavy Metal) will be making another appearance at this year’s BCC! 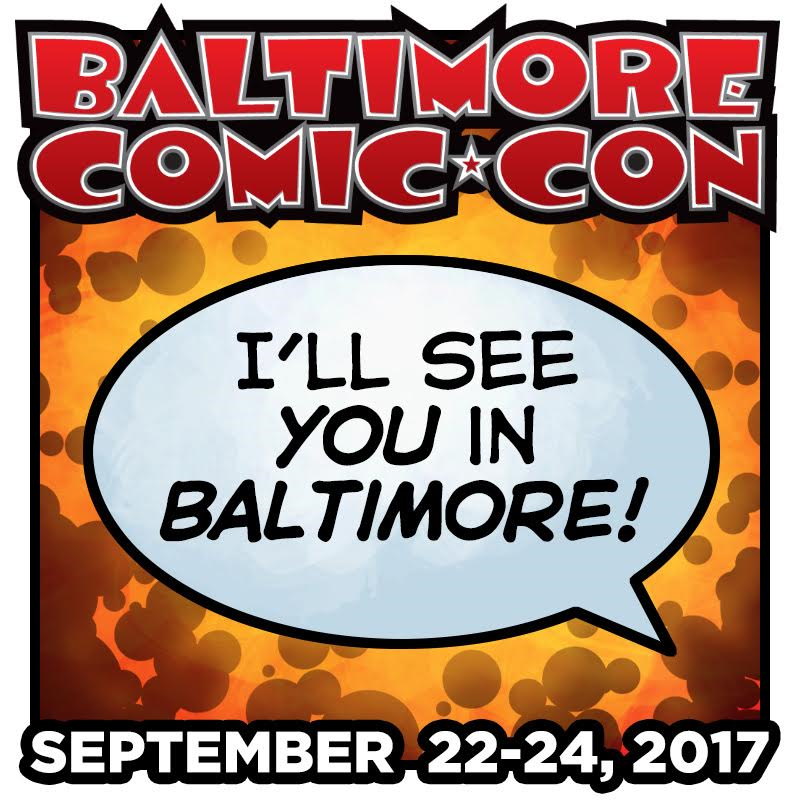 BALTIMORE, MARYLAND – August 9, 2017 – Making it 18 appearances out of 18 editions of the Baltimore Comic- Con, Mark Wheatley and Marc Hempel, the masterminds behind Blood of the Innocent, Mars, and numerous other creations, will lead their loose-knit, hard-hitting band of creators under the Insight Studios banner into the Baltimore Convention Center for this year’s Baltimore Comic-Con, Friday–Sunday, September 22-24. At the show, they’ll be joined by acclaimed ComicMix, DC, and First Comics editor Mike Gold, as well as studio mates, G. D. Falksen, Mark Redfield, and Evelyn Kriete. Purchase your tickets in advance to avoid waiting in extra lines at the show. 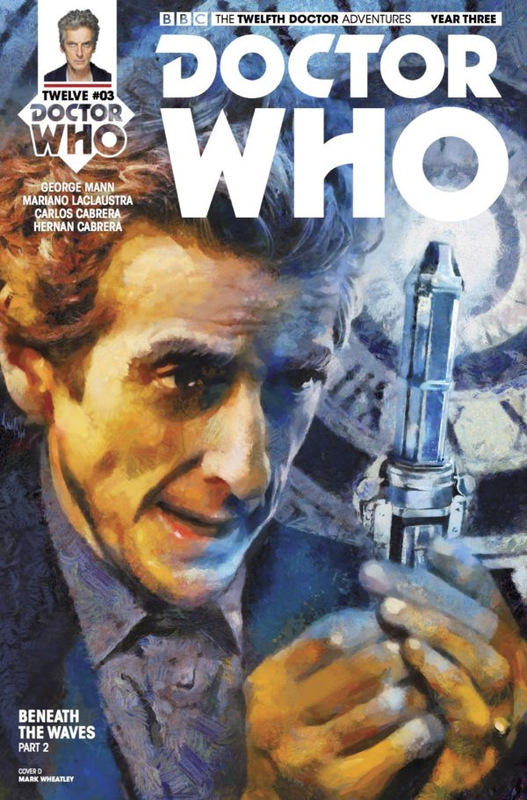 Inducted in July into The Overstreet Hall of Fame, Mark Wheatley most recently has continued his string of popular Doctor Who covers for Titan, completed a set of Stargate Atlantis cover for American Mythology, and provided the cover and interior illustrations for the new novel Man Of War by Heidi Ruby Miller from Meteor House, which continues the Two Hawks series from Philip Jose Farmer. Prior to that, his work for CBS Television was featured on The Millers, 2 Broke Girls, and Super Clyde, and the Square Roots pilot for ABC. In print, he was featured in the acclaimed Jungle Tales Of Tarzan from Dark Horse Comics, on the cover of the Meteor House release of Exiles of Khoby Christopher Paul Carey, and his own well-received art book, Stars, which presents elaborate line art portraits of actors, musicians, and authors. With a track record that includes Frankenstein Mobster, Radical Dreamer, Return of the Human, Hammer of the Gods, EZ Street, Skultar, and Lone Justice, Wheatley is an Inkpot, Mucker, Gem, Speakeasy, and Eisner award-winning creator. He has lectured at the Library of Congress, exhibited at the Norman Rockwell Museum, created set pieces for The Black Eyed Peas, designed for Lady Gaga, and contributed designs to ABC’s Beauty and the Beast. He will be displaying art from Doctor Cthulittle, his innovative new project in collaboration with studio members G. D. Falksen and Evelyn Kriete. See more of Mark’s work at markwheatleygallery.com. 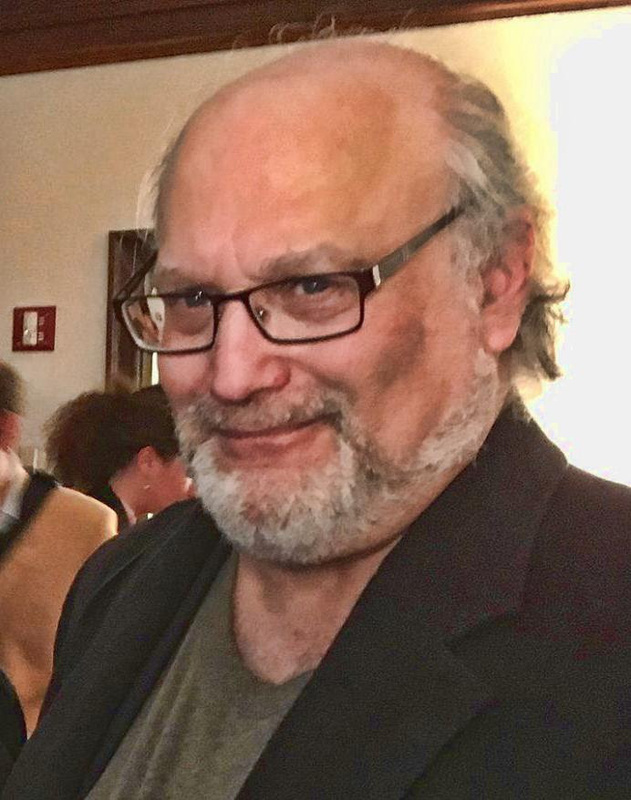 ComicMix.com editor-in-chief Mike Gold is a 40-year veteran of the comic book field, having co-founded the Chicago Comicon as well as First Comics with Rick Obadiah, later serving as group editor/director of editorial development of DC Comics, and as a packager of comics with arrogantMGMS. 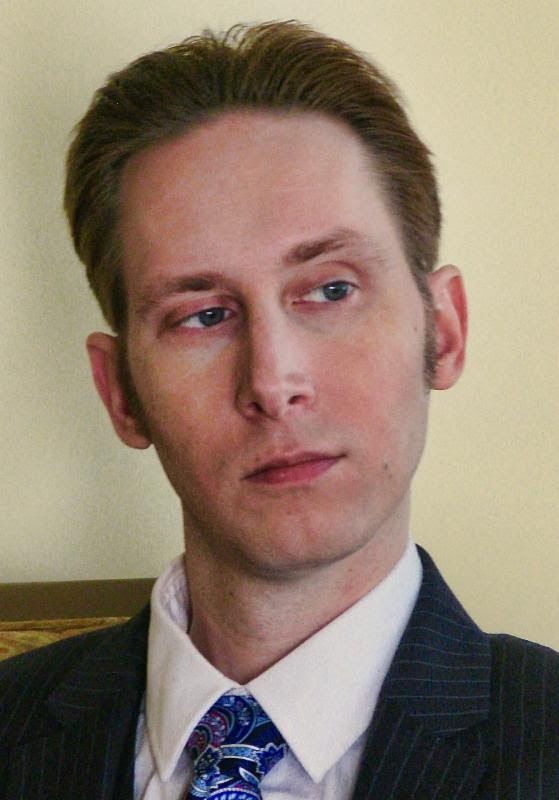 Among the many projects he edited and helped develop are American Flagg!, Jon Sable Freelance, GrimJack, The Flash,Green Arrow, The Question, Legends, Breathtaker, and Mars. Gold is also a long-time political activist and broadcaster, presently doing the show Weird Sounds Inside the Gold Mind on getthepointradio.com. He was the recipient of the Hero Initiative Humanitarian of the Year Award, given at the Baltimore Comic-Con in 2011. Mark Redfield is an American actor, author, artist, and filmmaker whose films include Dr. Jekyll and Mr. Hyde(2002) and The Death of Poe (2006) and whose award-winning audio dramas includes Sinbad and the Pirate Princess also starring Caroline Munro and Martine Beswicke (www.RedfieldArtsAudio.com). 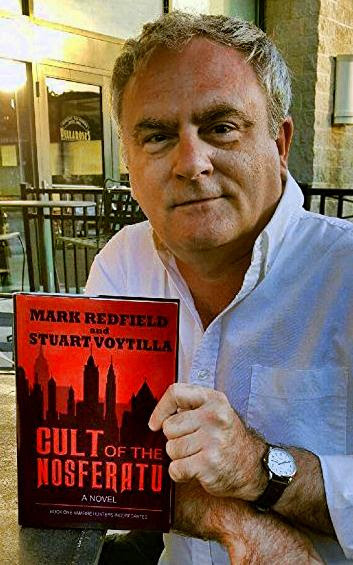 Voice work includes audio books A Christmas Carol that features cover art by Mark Wheatley and Hunted by Mark Hewitt, an in-depth look at the unsolved Zodiac Killer case. 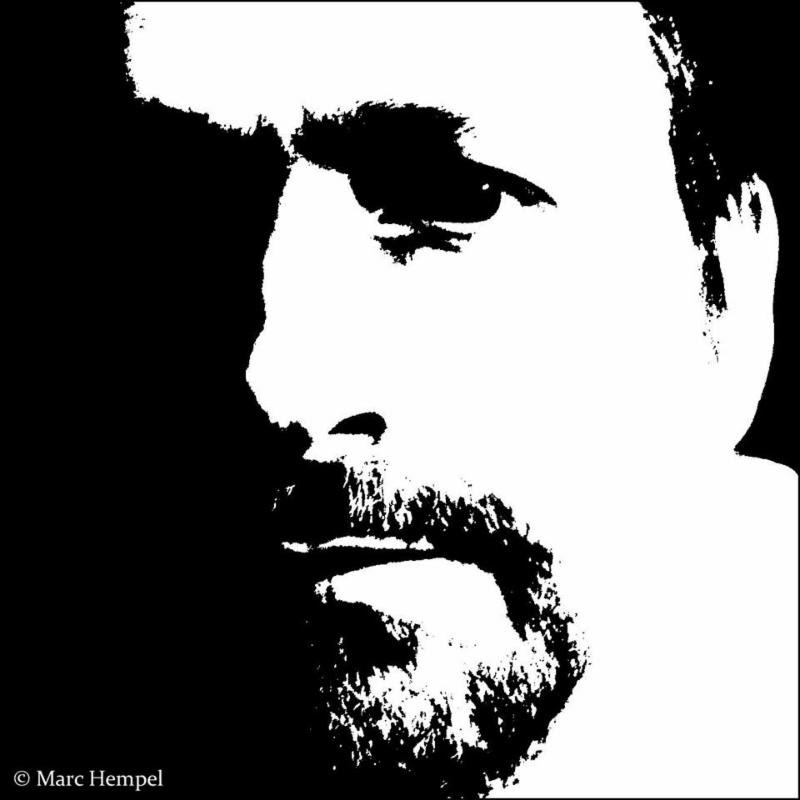 His art and cartoons are collected all over the world (www.MarkRedfieldArt.com) and his vampire novel Cult of the Nosferatu(www.VampireHuntersInc.com) is available from Amazon. His novella The Chaney Murder Case with another cover by Mark Wheatley is now available. A Poe Scholar, his 20-hour audio dramatization of Edgar Allan Poe’s life will debut in 2018 (www.PoeForevermore.com).